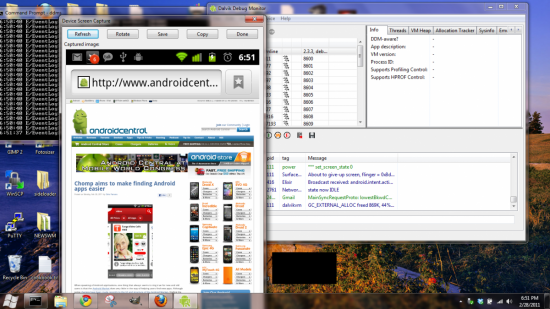 Yesterday, a signed Gingerbread RUU was leaked for the HTC Incredible 2 by MobileUnderground member Football. xgunther and I over at the AndIRC Incredible 2 chat repacked it and made it root-friendly. Right now, you have to be one of the lucky few to be set S-OFF and rooted by AlphaRevX and running ClockworkMod recovery in order to flash the pre-rooted ROM. For those who are not that lucky (yet), enjoy the pictures and videos while we all wait for AlphaRevX to release the full unlock for the Incredible 2. 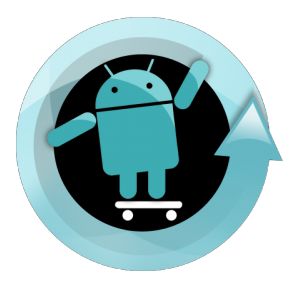 CyanogenMod 7.0.3, an incremental release for CM 7, is now live at cyanogenmod.com. 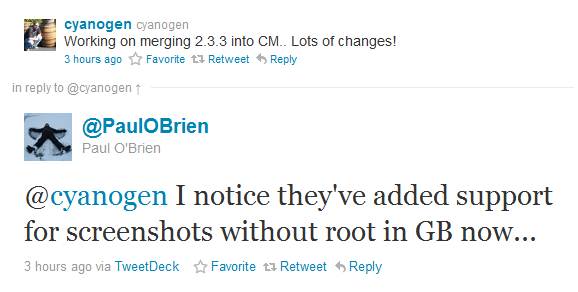 While we're waiting for the official changelog from Cyanogen himself, I can tell you that it does not contain Android 2.3.4 (it's still based off 2.3.3) - that's been saved for CM 7.1 (if you can't wait for 2.3.4, you can update to it by using the nightlies). It does, however, contain important security fixes, among other things.